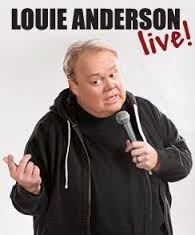 We will be checking out some of the great entertainment offered by the hotel- namely Louis Anderson the Emmy award winning comedian. Louis shares the ups and downs of growing up as one of 11 children in Minnesota. Timed at 7 pm, the show is good for the entire family to come and enjoy. We have always enjoyed Anderson's brand of humor having seen his numerous television appearances as well as sitcom and movie guest starring roles, including the classic “Ferris Buellers Day Off”. We are very excited to see this show live, it is an example that Vegas has a lot to offer in terms of world class entertainment, and we cannot wait to be a part of it. 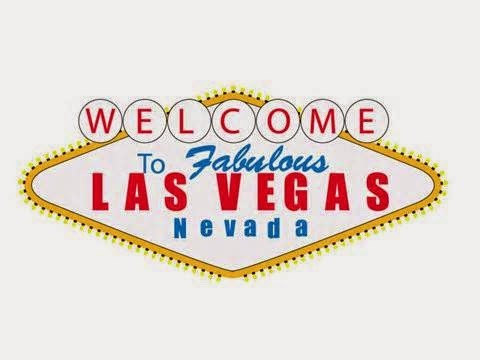 When we are travelling, like to our upcoming vacation to Las Vegas, it makes most sense to rent a car when at our destination, after flying in. When in Las Vegas, we will be renting our car from Alamo. Alamo is the largest car provider to international travelers visiting the United States-just like us. They offer a great service with low prices being offered every day. As you know, good value is very important to us. If you join the Alamo Insiders you can get 5% off everyday low prices. ( Free sign up!) If you prepay your car you can even save more money. Alamo even offers you to check in before you arrive, which is super convenient if you just want to pick up your car and go. With 63 locations in the United States, you can easily find a service close to your destination. The Alamo website is very user friendly and allows you to view , modify and cancel at a click of the mouse. In fact it was the first to use an online booking service and pioneered an online chick in service. And for the business traveler check out their sister company -National Car Rental. If your looking for a gift to buy someone for their home, look no further. It's a good idea to have a gift in hand when you visit a friend's new home. If someone you know just recently moved into an apartment or house and your looking for that house warming gift, or if you are staying as a house guest in someone's home and want to give a gift, we have some great ideas for you. 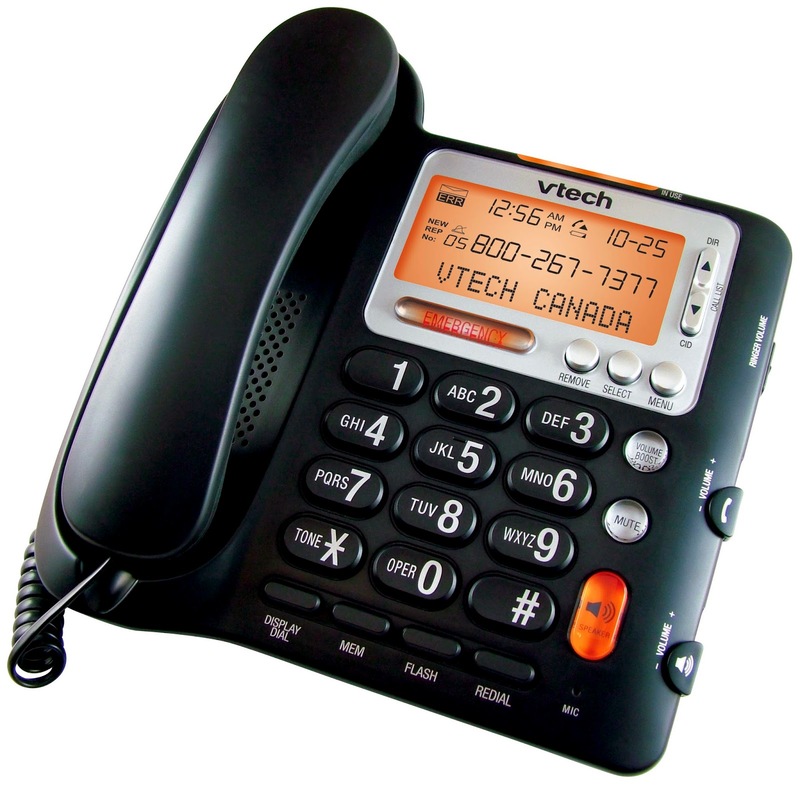 The VTech Corded Telephone CD1281 is a top family choice as it makes communication super easy with its great features: easy-to-read display LCD screens, over sized buttons (including emergency button), integrated speakerphone, detailed caller ID/call waiting and voice mail capability, 25 name/number phone book directory (65 name/number caller ID history), 10-number speed dial, volume control & boost, English/Spanish/French setup menu, hearing aid compatibility, and more. What makes it a great housewarming gift? All of the above, plus its sleek design, clear sound, good quality, style and key touch feeling. 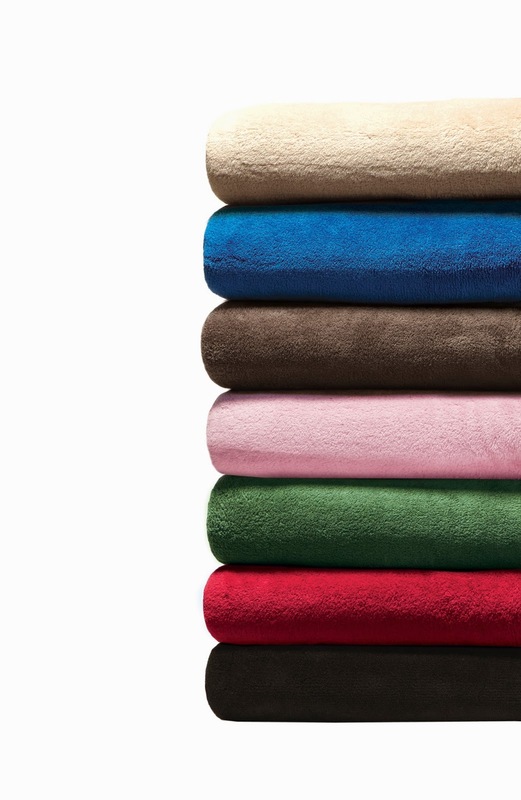 Blankets like Kanata's Soft Touch Velura™ make great year round gifts. This blanket is like no other. It is so soft to the touch and luxurious. You'll also see it is offered in a variety of colors to match any home. 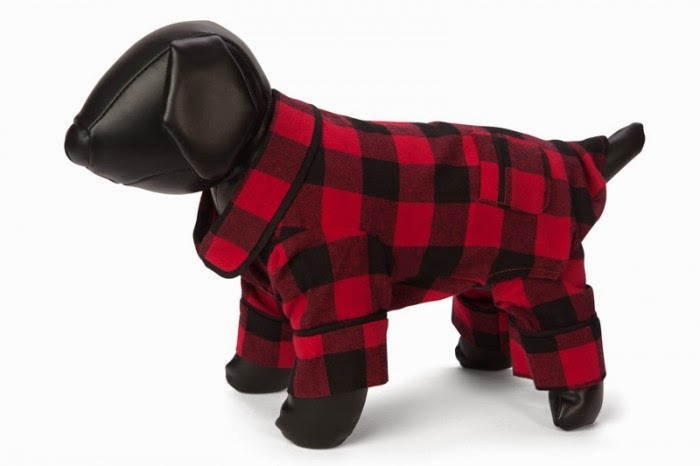 Your gift recipient will love it for cuddling up on a cool evening, and adding warmth and color to their home. • Product specifications: size: 50” x 60”, material: 100% polyester. • Some colors available in a larger size for even more warmth and comfort. I reviewed this blanket personally and loved the softness of it- it really is nice to the touch and love the comfort it offers. 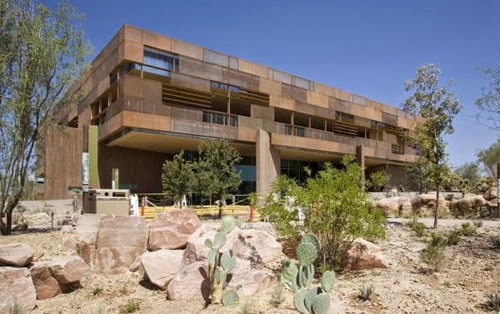 Springs Preserve is located just outside of Las Vegas and creates a visitor experience that builds culture and community, establishes environmental steward ships and celebrates the vibrant history of Las Vegas. There are numerous attractions including a live animal show, a train ride thru the wild west, and currently there is also an exhibition on the most delicious topic of all- Chocolate: The Exhibition. There are plenty of nature trails to explore as well as a butterfly habitat, and a fantastic playground for the little ones. 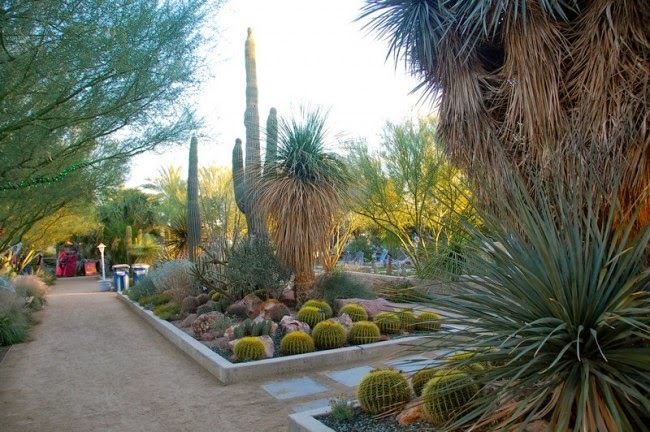 The Botanical Gardens at the preserve are the site of the largest collection of Mojave Desert cacti and succulent plants and measure over 110 acres. There is also plenty of rotating events and classes that you can experience, which will fill you with appreciation of this fantastic resource. Many people start their visit at the Origen museum, which features 75 permanent exhibits, an indoor theater and travelling exhibit space. Kids can explore the nature exchange which is a program that encourage responsible collecting and preservation of nature. The Springs Preserve seems like a fantastic place to escape the hustle and bustle of the city and enjoy some peace and quiet while learning something new. Tax season is just around the corner – are you ready? Sure, you've got all of the necessary forms and receipts in order, but being organized isn't the only way to ready yourself for the April 30th tax deadline. Make sure you’re up to speed on the new family tax credits so you don’t pay more tax than you should. The following info graphic, courtesy of the experts at H&R Block Canada, provides a brief overview of what the new credits are and how they may help this tax season. If you want to know more about credits you can claim so you pay less tax, set up some time to meet with a tax professional at your local H&R Block office to ensure you don’t miss a thing. And watch for our own upcoming tax return review with H&R Block and a chance for you to win a gift certificate at your own H&R Block. Coming soon! Has anyone that's been to Las Vegas taken in the Terry Fator Show? Well even if you have it's time to get away from this long Winter and take in a show or two. And you definitely have to see this show. He is so entertaining, we saw him in 2012, and we are headed back next month to see him again. Terry Fator is so talented and really worth repeating, to see him again. Even if seeing the same show, you will want to go back again. Because he is so good! But we hear there is a new show which is super! I was just looking here for some more information, Terry Fator | Now Playing in Las Vegas and on Tour | Official Site | Home, and see that the show will feature his usual cast of characters. The show itself is at the Mirage, in Vegas. So quite easy to find. The show features singing, and comedy. And of course has his hallmark puppets and celebrity impersonations. Also did you know, that Winston, the impersonating turtle has decided to go Hollywood? The show is going to center around that! So even though we saw him, 3 years ago, we can't wait to go back and see him again. It really will be worth going again. And Terry Fator is sure to please with this very entertaining show in Las Vegas. 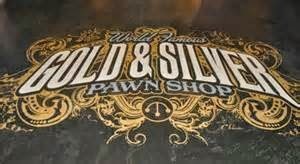 While visiting Las Vegas, a must see attraction is the Gold & Silver Pawn Shop. We had stopped in a few years ago, but this time we are really excited to be going on a tour. In case you are unaware, this is the home of the famous show Pawn Stars. And if you are a fan of the TV show Pawn Stars | Gold and Silver Pawn Shop home of History Channel's Pawn Stars, then you definitely want to go there while in Vegas. We watch Pawn Stars all the time. We really love all the shows! We never miss them on the History Channel.So we can’t wait to go on a tour and see more of what we missed the last time we visited. It will be interesting to learn more about the pawn shop and possibly see more about what goes on there, because it is one of our favorite TV shows. 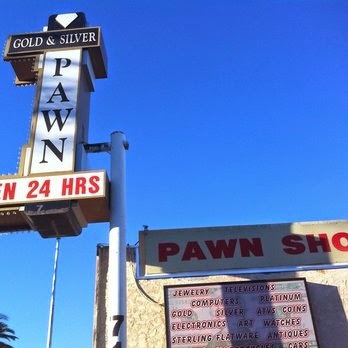 If you’re in Las Vegas, be sure to visit the Gold & Silver Pawn Shop. DECIEM is founded on the principle of doing everything others don’t and changing the world of beauty based on this principle. I did a review of their Grow Gorgeous Cleansing Conditioner ( Colour Protect) and loved it. It has a nice smell, and left my hair feeling very soft and clean afterwards. I liked the fact that it was a multi tasking product that eliminated the use of a shampoo, where I could use it as a shampoo and a conditioner, for my color treated hair. 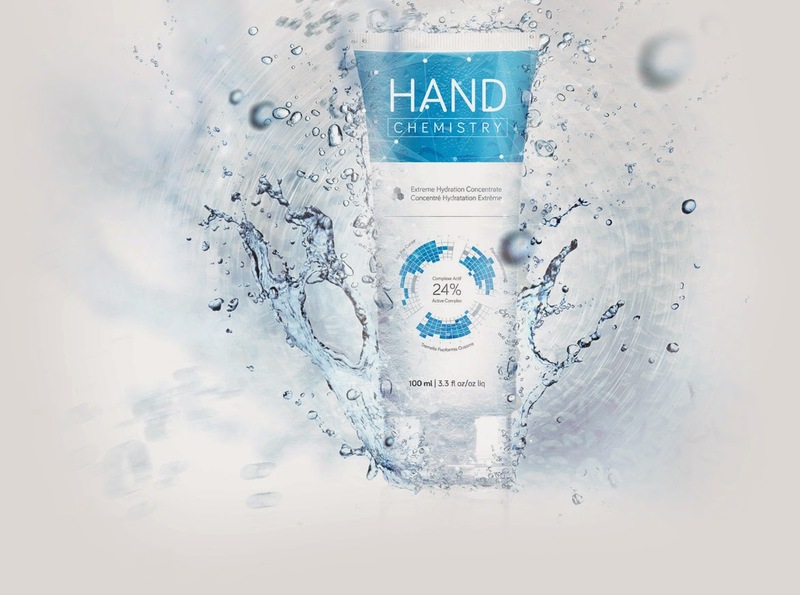 Now let me tell you about their Hand Chemistry products- nice! 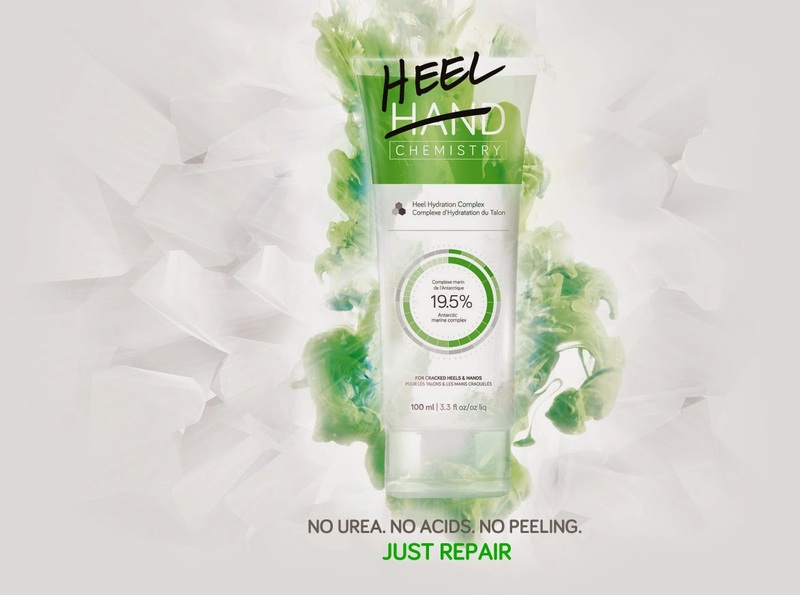 Their Heel Hydration Complex is very nice on the feet, and the first thing I noticed was the smell- think it was peppermint. Loved it, and loved how it felt on my feet, but also learnt that is can be used on heels, hands, elbows and other areas suffering from extreme dryness. It definitely is a treat for the feet. I think most of us always have the dry feet problem right? Also tried their Extreme Hydration Concentrate hand cream and love it. Another nice smelling product and super hydration. Not greasy and leaves a nice barrier on your hands. 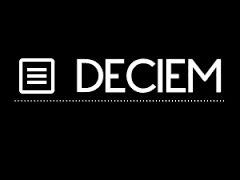 DECIEM’s line of affordable products range in price from $7.00 to $40.00, and are available at specialty retailers like Beauty Bar.com, Urban Outfitters, and Target, as well as Shoppers Drug Mart in Canada. I highly recommend trying them out yourself. Your sure to love them. Time To Get Away From This Winter- Las Vegas Here We Come! I don’t know about you guys, but I am ready for winter to be over. It’s freezing here- colder this year than I can remember in a long time. We have been discussing it, and next month we will be heading back to Las Vegas for a week. This won’t be our first time. We have been before, in 2006, 2010, and 2012. Now I’m looking for a place that we can get away to that doesn’t cost an arm and a leg, and I am hoping to avoid a long flight as well. The plan as of right now is to use our Extra Vacations with our RCI timeshare, and we are likely to end up paying around $60 a night for an awesome condo. Now, that sounds like a great way to beat the winter blues! If only for a week. 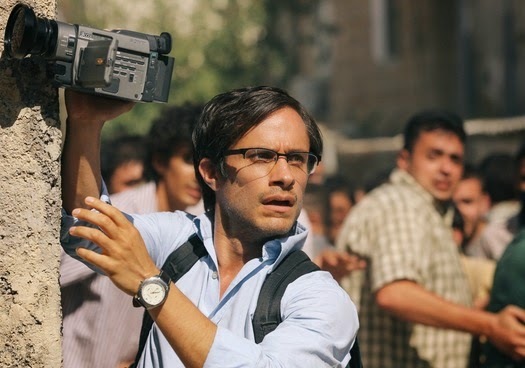 Drama | Running Time: 103 min. Maziar Bahari is a journalist of Iranian and Canadian heritage who is detained while he is in Iran on a special mission.Bahari was arrested by police, led by a man identifying himself only as "Rosewater," who tortured and interrogated him over the next 118 days. With Bahari's wife leading an international campaign to have her husband freed, and Western media outlets keeping the story alive, Iranian authorities released Bahari on $300,000 bail and the promise he would act as a spy for the government. Gerry and I both found the movie to be compelling and kept our interest. The fact that it was a true story was even more interesting to us. Had we not seen the movie we probably wouldn't have been aware that this happened as it wasn't a story we remembered on the news. 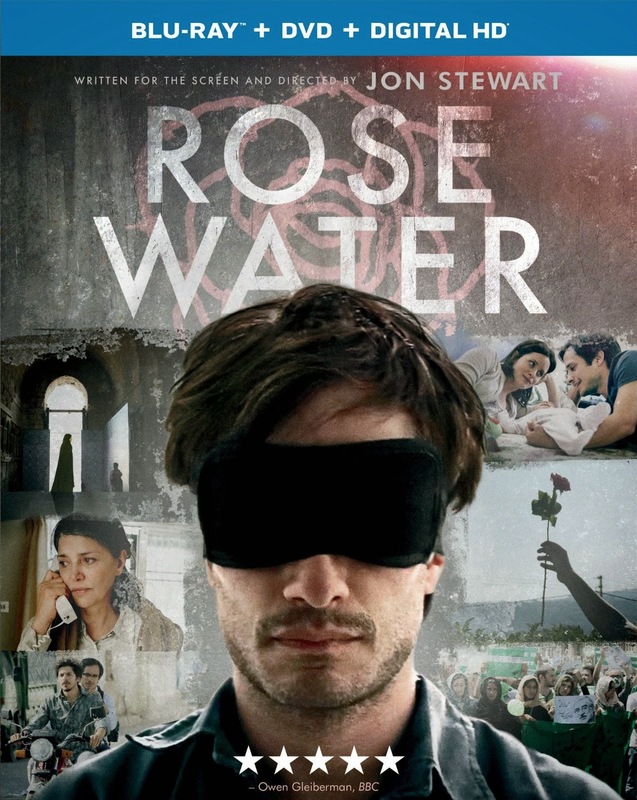 It's a must see, and opens your eyes to many things, including the way some governments can take away the freedom of their people. Legend has it that Valentine's Day began when a saint named Valentinus wrote a letter he signed as "Your Valentine" as a farewell. It was said that it became the first Valentine card and was later on given with sweets for a more romantic gesture. Now, when Valentine's Day is celebrated on February 14, flowers, candies, stuffed toys, and other gifts are given out to lovers and friends as a sign of love. The occasion is just a few weeks away. Are prepared for it? 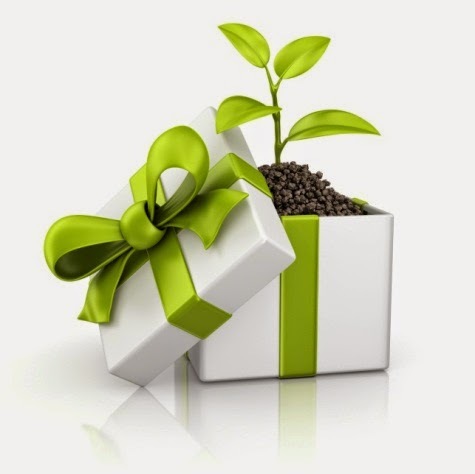 Do you have a gift for your special someone yet? Check out these businesses ready to help you celebrate Valentine's Day with a bang! Hard Rock Cafe gives guests the ultimate Valentine’s Day experience with shareable, sweetheart food specials! This Valentine’s Day, Hard Rock Cafe’s menu includes a brand-new trio of shareable appetizers including, Spinach & Artichoke Stuffed Mushrooms, Balsamic Tomato Bruschetta and Fire Grilled Sweet & Sticky Chicken Skewers. 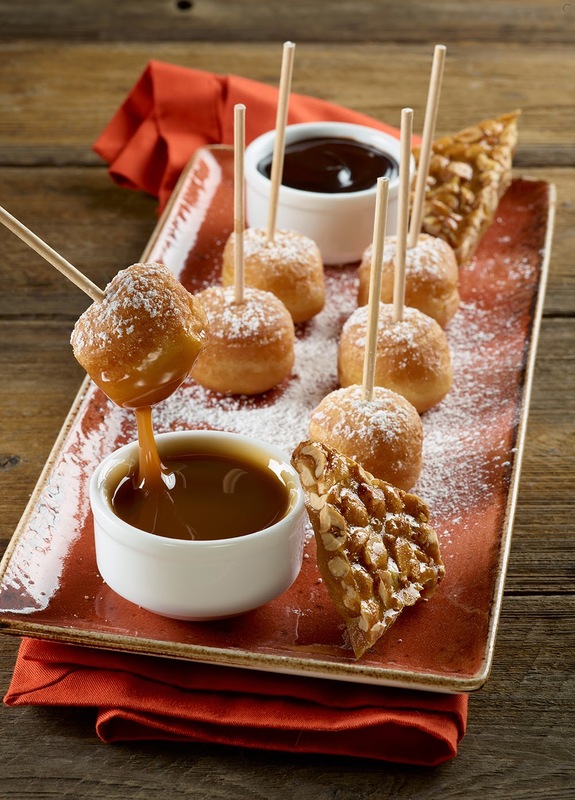 -vanilla doughnut holes filled with creamy New York cheese cake and served with a side of hand crafted peanut brittle and warm caramel and chocolate sauces. Looking to buy flowers? There is an app for that, The Nectar Flowers is the easiest way to buy flowers, simple navigation, send a video with flowers, easy checkout, FREE delivery and much more. 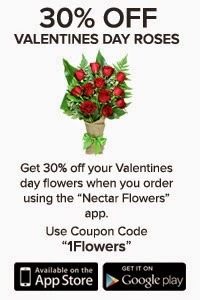 Introductory 30% off offer first time you use the Nectar flowers app, the florist on your phone. "What is the best way to say I love you? How about your own personalized book! 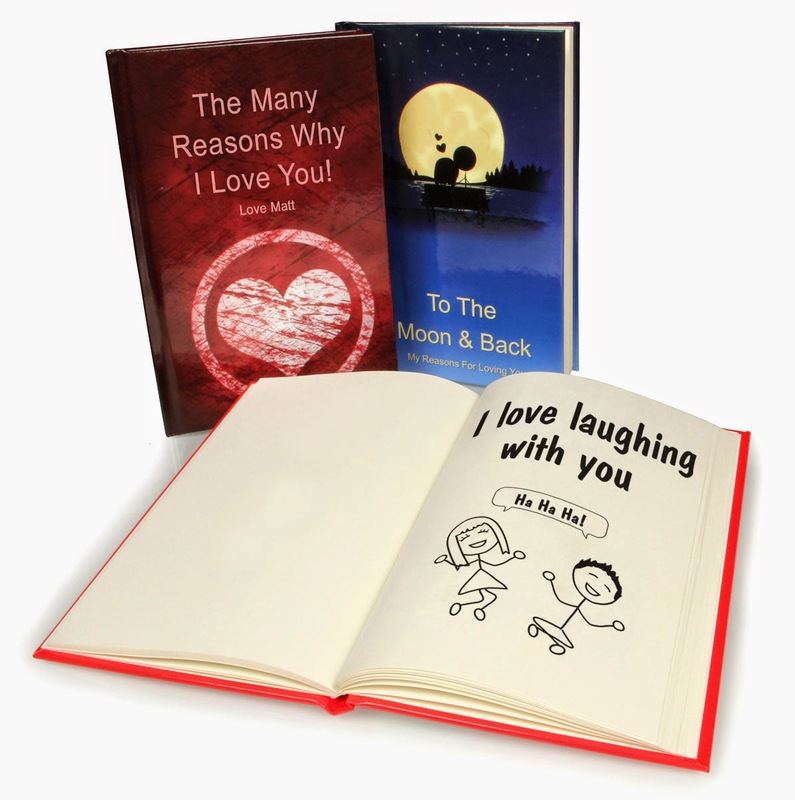 LoveBooks are personalized gift books that allow you to publish your own list of reasons why you love someone. You can select pages from a large database of thousands of love reasons or you can create them from scratch. LoveBooks come in hard or soft cover with unlimited pages for one flat price, $39.95 USD & $34.95 USD." ‘Rocky Mountain Chocolate Factory has been entertaining chocolate consumers in Canada since opening its very first location in Whistler Village in 1988. Twenty Seven years later we now host over 60 locations coast-to-coast. Step into a Rocky Mountain and you’ll get that ‘kid in a candy store’ feeling again. Our stores are in full Valentine’s mode with a wide selection of treats for every budget. From Chocolate Dipped Strawberries, Chocolate Roses and Caramel Hearts to Velvet Heart Boxes we have something for everyone. Come in for a dip, we look forward to seeing you. 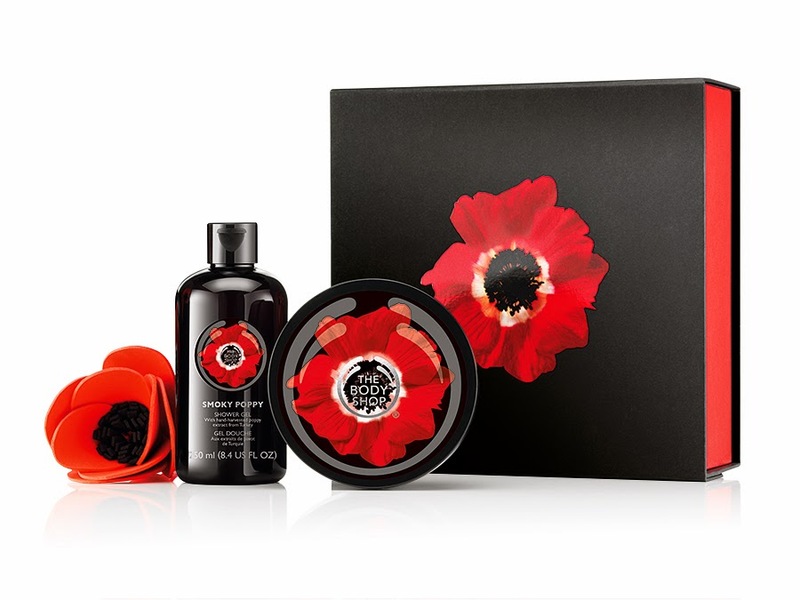 Is your skin ready for The Body's Shop's Smoky Poppy Selection? Available online and in stores February 2015. New, limited and perfect for Valentine’s Day. Enriched with real, hand-picked poppy flowers from the Ankara region of Turkey. This sensual and indulgent range is infused with a seductive, euphoric scent that will leave you longing for more. Floral, yet spicy. For anyone with a foodie friend who’s a bacon addict (who isn’t? ), Gemmy has a fun gift — “Bacon and Egg” Foodie Friends. 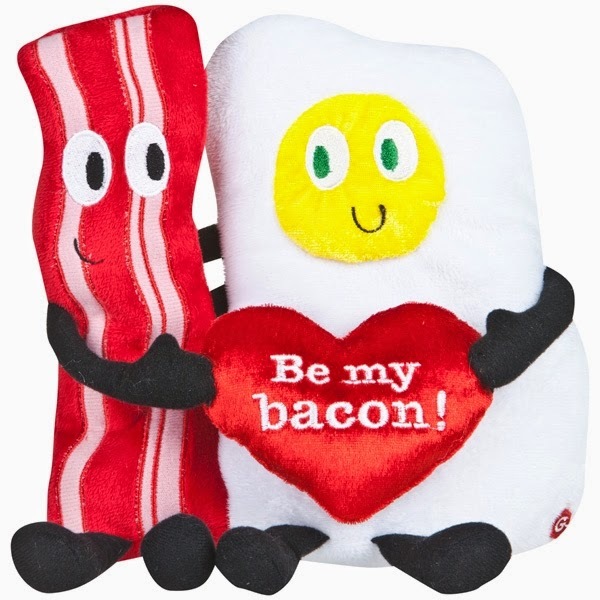 One is a strip of bacon, the other a sunnyside up egg — hugging each other around a heart that says — “Be My Bacon.” And as if that isn’t cute enough, they sing and dance to the tune of “Happy Together.” It’s $14.99 at all ALBERTSON’S stores in the U. S. and Canada! 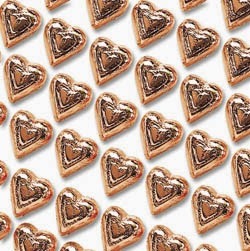 Madelaine’s Valentine chocolates are the perfect way to tell the special people in your life that you love them. The beautiful detail and bright and colorful foils will delight people of all ages. Whether it’s milk chocolate, dark chocolate or caramel of peanutbutter filled, they have something for everyone. Madelaine’s signature rich and creamy chocolate will make the best Valentine gift you can give. 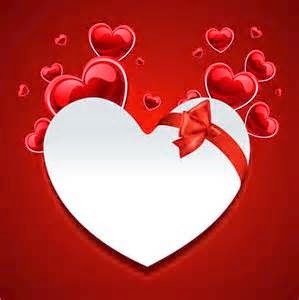 **Watch this spot for more Valentine's Day gift giving ideas. Surprise him/her this Valentine's Day with meals/side dishes you create at home. Simple. Easy. Minute Rice. In a medium skillet combine shallots, dill and broth. Bring to a boil. Stir in Multi-Grain Medley. Top with broccoli and salmon. Season with salt and pepper. Cover, reduce heat to low and simmer 10 minutes. Substitute your favorite fresh herb for the dill. Decrease amount to 1/2 tablespoon if using dried herbs. Substitute any vegetable for broccoli. 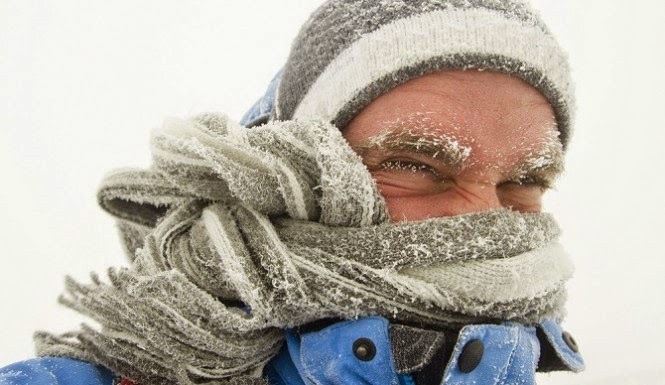 If using frozen vegetables, thaw first. Do you know someone that has a crazy kind of love for their cat, dog, rabbit,or ferret? 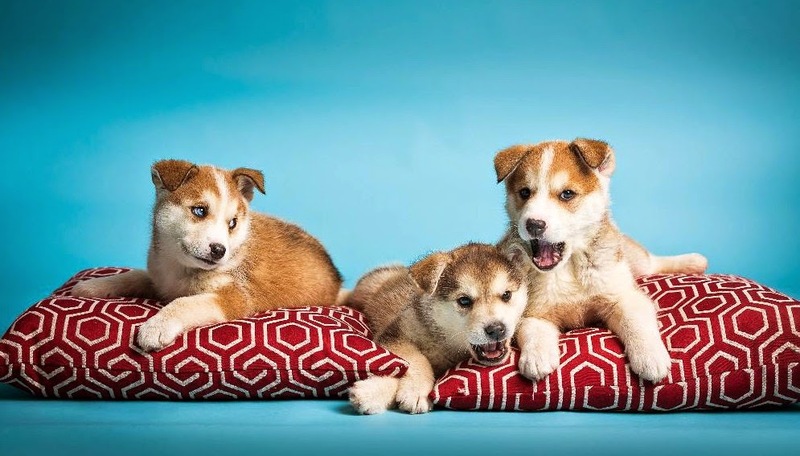 Perhaps you want to buy your boyfriend's dog a new bed, your mom's cat a new toy, well, we've gathered some great gift items you can choose from. to make the most fabulous pet accessories for dogs around the world. Today, our products are available at fine retailers worldwide. We pride ourselves on our innovative designs that combine the perfect balance of style and functionality. Using only the best materials, our attention to quality sets us apart from the pack. 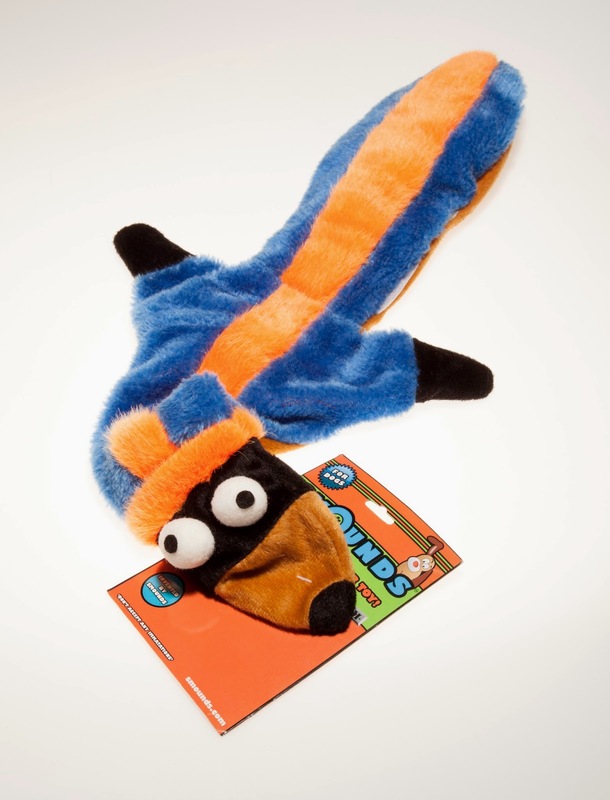 After all, any accessory can make your dog look good - we make sure your dog looks FABULOUS! Calming. The calming element of Smounds toys comes into play when the pet begins to play with Smounds toys.As your pet bites and plays with the Smounds pet toys, and consequently the sound makers (squeakers) is bitten in the process, expels concise levels of aromatic fragrance within the toy, allowing your pet to smell the flavoursome therapeutic mix that will assist and potentially cure most known emotional ailments that dogs endure, typically known as CCD (Canine Compulsive Disorders), phobias & fears, anxiety (typically separation anxiety) and boredom. ** Watch this spot for more upcoming pet gift suggestions. 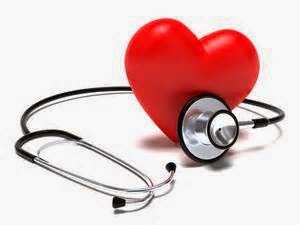 February is known as Heart Health Month. The Love Month, as some would call it. But how can we love when our hearts are not functioning well? We are being reminded this month that we need to take care of our hearts. In order to do so, we need to learn about the risks we all have for stroke and heart disease. We need to know what we can do in order for our hearts to stay as healthy as possible. There are so many ordinary things we do everyday putting our hearts at risk which we are not aware of. This month, let's show some love for ourselves by being heart healthy! Perky Jerky is a great snack for Heart Health Month. The gluten-free and paleo-friendly beef and turkey jerky is also made without MSG, nitrites or preservatives and is great on-the-go, and also as an alternative Valentine’s Day gift. If you’re looking to spice things up, Hot & Bothered, which comes in a shiny red package, is perfect for your special someone. The ultra-premium meat snack, which contains the protein needed to empower an active lifestyle, is available at retailers nationwide, including Whole Foods, Target and Walgreens. It’s all-natural, low calorie, low/no fat, and low-carb, making it ideal for athletes, fitness enthusiasts, adventurers and busy moms (and their kids) on-the-go. ** Watch this spot for more heart health ideas. Is Your Home a Source of Revenue? There are two ways to make sure that you stick to your family budget. You can reduce the amount of money you spend on things (there are tons and tons of ways to do this) and/or you can increase the amount of money you have coming in. Some people do this by freelancing or taking on a second job. But what if you don’t want or even can’t take on that second job? How do you find the money you need? The first thing you need to do is look around you. Is there anything that you can sell to bring in some extra cash? Yard sales, for example, are a great way to bring in some extra dough. You can also sell things on eBay or Craigslist for a pretty penny. You can also use your home! Yep, you read that right: your home is a great resource when you need to make some extra money. 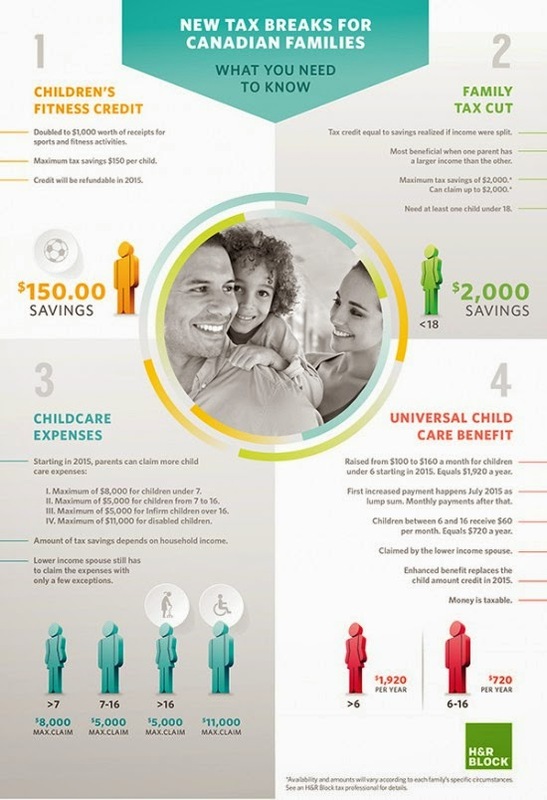 Here are a few of the different ways that you can turn your home into an income source. 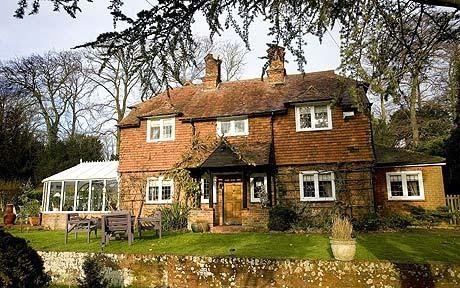 If you have a spare room, why not rent it out? There are always people who are looking for affordable and safe places to live. In addition to bringing in money (whatever you decide to charge in rent), you can also reduce the amount that you are paying out of pocket for your utilities by asking your new housemate to chip in for them. In addition to spare bedrooms, spaces like attics, basements and garages can be converted into perfectly reasonable living spaces for a relatively small amount of money. Where things get expensive is when you try to convert them into stand alone apartments. So, don’t go that route! Turn it into an extra bedroom that you rent out instead. Some cities are notoriously terrible when it comes to parking. San Francisco, Portland and New York, for example, all have far more cars than they do parking spaces. Why not rent out your garage or driveway to someone who lives or works nearby? Obviously this is easier if you don’t drive yourself. A good parking spot can easily bring in more than $100 a month, especially if you grant exclusive access to that person. If you don’t want to convert your basement, garage or attic into a living space, why not turn it into a storage space? Storing things for your friends and neighbors in exchange for a small fee is a great way to bring in some extra spending money every month. Just be warned that, if you do this, you will have to respect your space renter’s privacy and be ready to make yourself available if they ever want to come and grab something they've stored in your home. Everybody knows that the very best food is the food you grow yourself. You know this but you can’t even keep a cactus alive, let alone a garden full of herbs, fruits and veggies. Why not offer the yard space up to someone who does love gardening for a small fee and/or some of the bounty from said garden? You can get fresh veggies (which will reduce your grocery costs) and bring in a small amount of money. If you are over the age of 62, you can use some of the equity you've built up in your home and turn that into a regular cash payment. This is called a “reverse mortgage” and can be a good resource if you’re having trouble making ends meet. Make sure you check out a reverse mortgage calculator to find out what you can get before you talk to your lender, though! You don't want to start with a low-ball estimate. These are just some of the ways that you can use your home as an income generator. 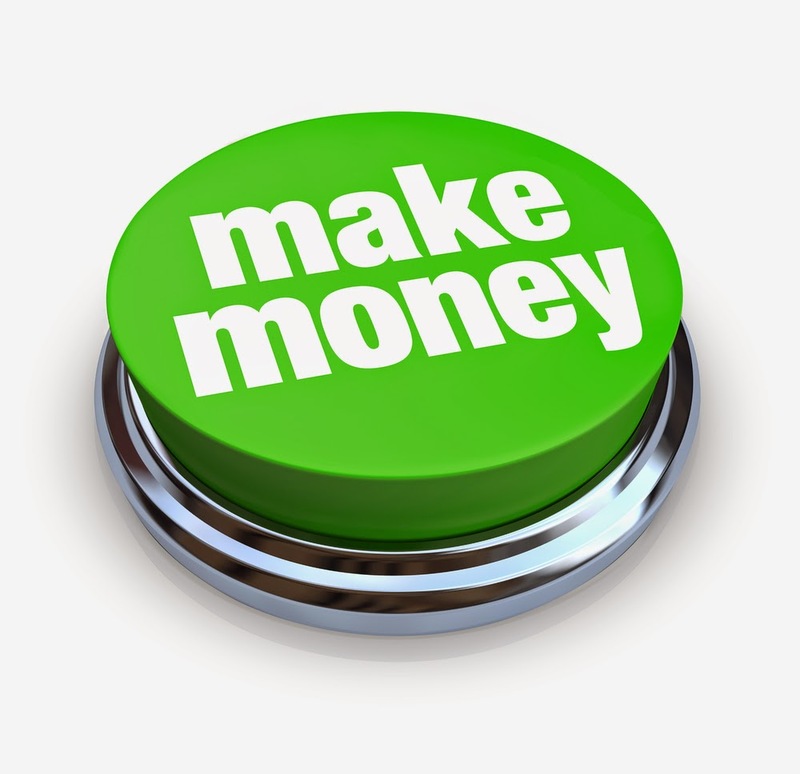 Have you found other ways to use your space to make money? Share them with us! A new study presented at the American College of Nutrition’s annual conference, suggests that Concord grape juice supports heart health by promoting healthy circulation. The research builds on the nearly 20 years of research which suggests that, thanks to the Concord grape, 100% grape juice helps support a healthy heart. Protecting your heart doesn't have to feel overwhelming – just doing one heart healthy activity per day will help you make great strides in achieving better health. Invite your readers to join in as you check off seven easy tips that you can do every day to supporting your heart health. · MONDAY: Eat a heart healthy diet that includes plenty of colorful fruits and vegetables. A great option for colorful fruits are Concord grapes. Nearly twenty years of research shows that, thanks to the Concord grape, 100% grape juice can support a healthy heart. And, new research suggests that grape juice supports heart health by promoting healthy circulation. · TUESDAY: Cut down on salt and go (a little) nuts. Nuts, like almonds and walnuts, when eaten as part of a balanced diet, can help support a healthy heart by helping to maintain healthy cholesterol levels. These nuts provide fiber, a combination of essential vitamins and minerals, and monounsaturated and polyunsaturated fats – key fats known to contribute to heart health. · WEDNESDAY: Find your personal exercise equation. Your heart needs at least 150 minutes of exercise a week to keep it strong, research shows. · THURSDAY: Turn in earlier. Getting 8 hours or more of sleep a night can work wonders! · FRIDAY: Splurge, just a little. A serving of red wine or dark chocolate can be a part of your heart healthy diet. Not a drinker? 100% grape juice made with Concord grapes also delivers heart health benefits. · SATURDAY: Stay positive and give yourself credit. Stress and negativity can stress and affect your heart. · SUNDAY: Cook with your family. A home-cooked, heart healthy meal is not only good for your heart, it’s good for the soul! You can find tons of heart-healthy recipes on Welchs.com. Take the challenge to care for your heart day-by-day. Once you've checked off this list, keep it up – you are on your way to a happy, healthy heart. With American Heart Month coming up it’s the perfect time to rethink how you stock your kitchen so that you’re keeping your and your family’s hearts top of mind. Here are 5 easy and delicious things you can do this month to make your kitchen more heart healthy. o It’s important to incorporate different colored fruits and vegetables into your diet for health, however most people fall short on getting one of those important colors – purple! Purple and blue fruits and vegetables only account for about 3% of total produce intake. Power up on purple with a 4-oz. 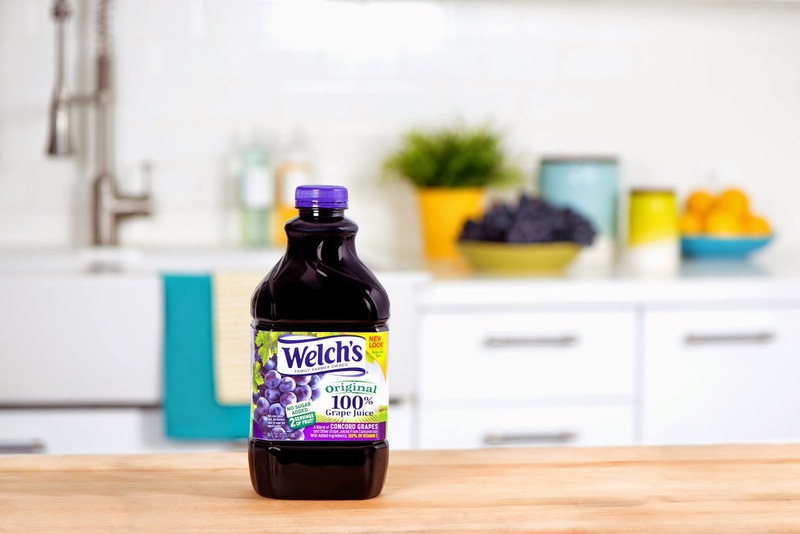 glass of 100% grape juice made with Concord grapes, which counts as one serving (1/2 cup) of fruit—making it easy to squeeze more colorful fruit into your day. o The bean song we loved to sing as kids may be silly, but it’s true. Eating beans regularly is good for your heart due to their fiber content. 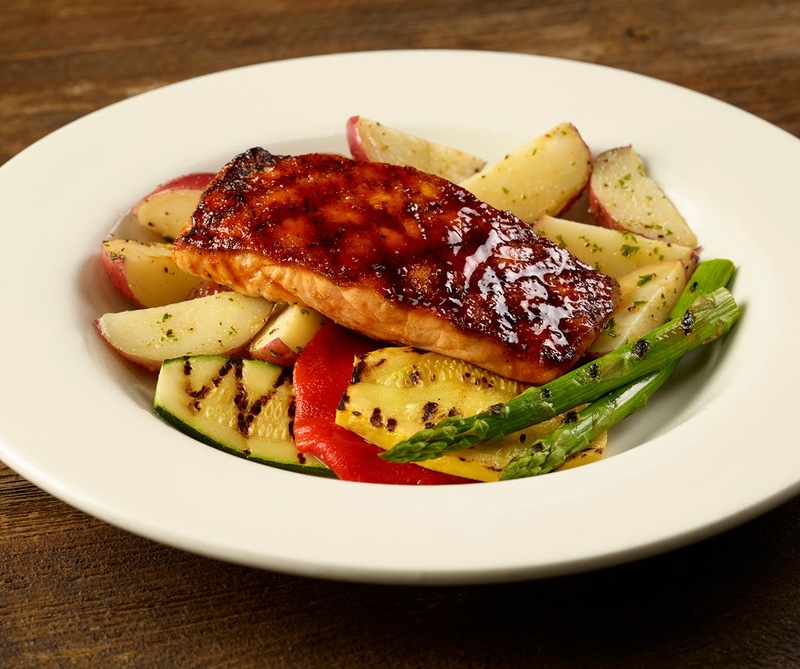 o Incorporate more fish with heart-healthy omega-3s into your mealtime routine, like this Sweetheart Salmon dish. o This soluble fiber rich breakfast favorite has been shown to help maintain healthy cholesterol levels. o Red wine, made with the dark skin and seeds of grapes, provides healthy plant nutrients called polyphenols. If you don't drink alcohol, opt for 100% grape juice made with Concord grapes. Nearly twenty years of research shows that Concord grape juice can support a healthy heart and a new study suggests that it supports heart health by promoting healthy circulation. The Concord grape also delivers a delicious taste to accompany its heart-healthy attributes. While we’re told at a young age to “eat our greens” as a source of vitamins and minerals to support overall health, February is a month to focus on heart health – so it’s time to add purple! February is American Heart Month, an important time for us to reflect on the foods we eat and how that affects the health of our own heart. Purple produce packs natural nutrition power, yet most people fall short on getting enough vibrantly colored, purple and blue fruits and vegetables, which only account for about 3% of total fruit and vegetable intake. Purple is a cue that fruits and vegetables have plant nutrients called polyphenols that can help promote health, including heart health. In fact, new research suggests that one purple food in particular – 100% grape juice – may help support a healthy heart by promoting healthy circulation, thanks to the Concord grape. Additional information on grape juice and other health-related topics can be found on health ranks; this site can be checked frequently to stay up to date with all the latest health information.